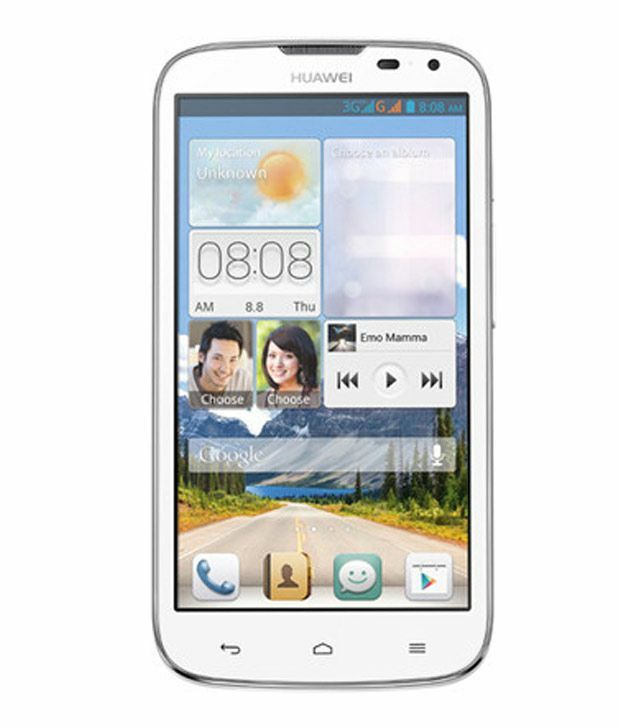 Snapdeal is offering an exclusive offer on Huawei Ascend G610 White . Here we can get 25% Off On this Product. Real Price Rs 12999 , Offer Price Rs 9699.